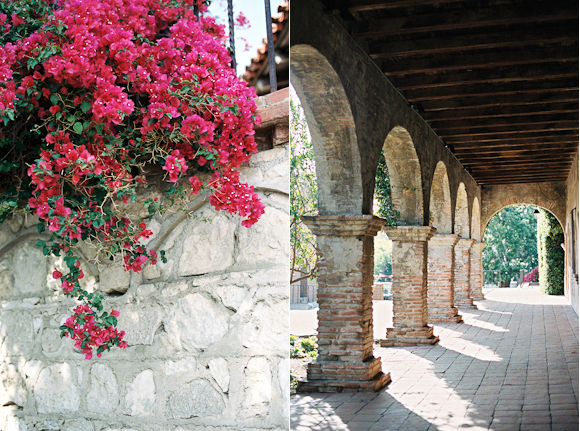 It was wonderful to visit the San Juan Capistrano Mission while I was in California back in March! My friend Brian (who I met on the FIND workshop in Hawaii last year!) and I travelled to meet some good friends in the area one afternoon, and enjoyed exploring this historic place afterwards. I was so grateful to get to see the Mission and learn about some of its interesting past. It was so beautiful and peaceful as you will see! 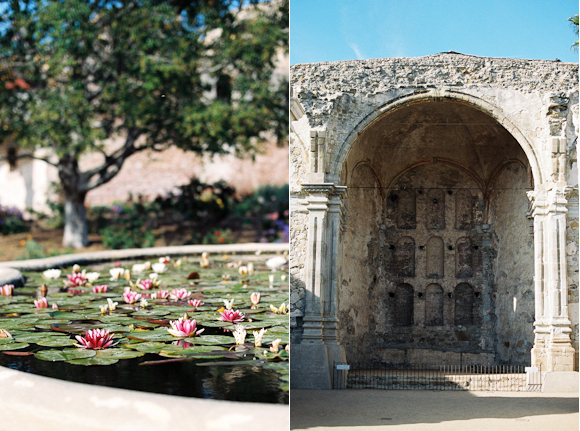 All images captured on Kodak Portra 400 and dev/scanned by the awesome UK Film Lab.